Our sensory room is a wonderful, relaxing space that contains various lighting, sounds, textures and colours to develop and engage your senses. We have a wonderful Spa Bath that can be booked to provide water therapy and relaxation, even for those with severe disabilities. 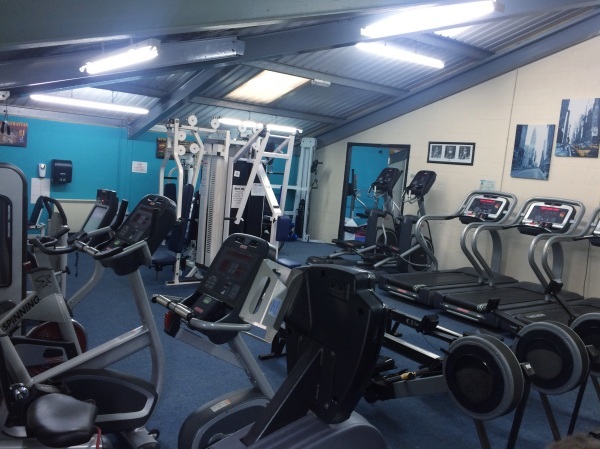 We have a wide range of activities for under 18's... take a look at our facilities and activities page for more information. Rebound Therapy is offered through a qualified therapist to provide support and exercise to increase movement, balance, muscle tone and relaxation. 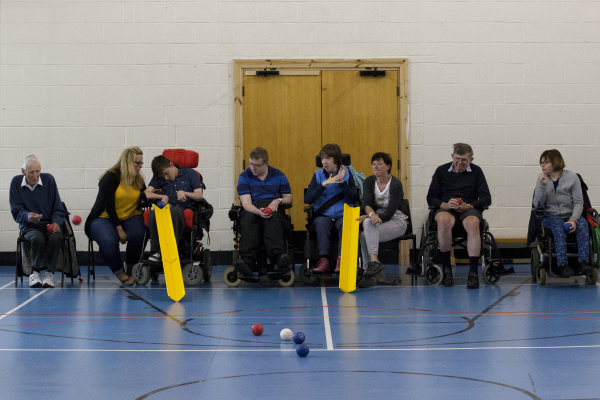 Boccia is a version of bowls, which tests both muscle control and accuracy. This year Boccia is kindly funded by The February Foundation. Looking for a new Charity Partner? Having a charity partner is great for your business as well as the charity. OXSRAD is the perfect choice for your new Charity Partner! Call 01865 741336 or email [email protected] to find out more. A fantastic holiday club for over 8 year olds from 8am - 3pm with professional, trained staff. See our events page for dates. 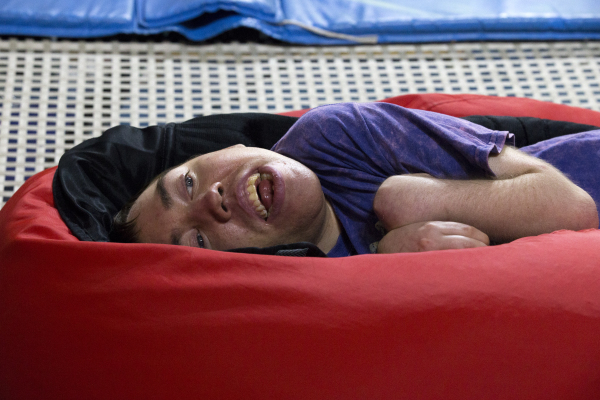 From donating by text or volunteering at the centre... our Donate page will tell you all the ways you can support OXSRAD and be part of this amazing facility, making a real difference. Take a look at our news page to find out all the latest happenings from the centre, our members and supporters. 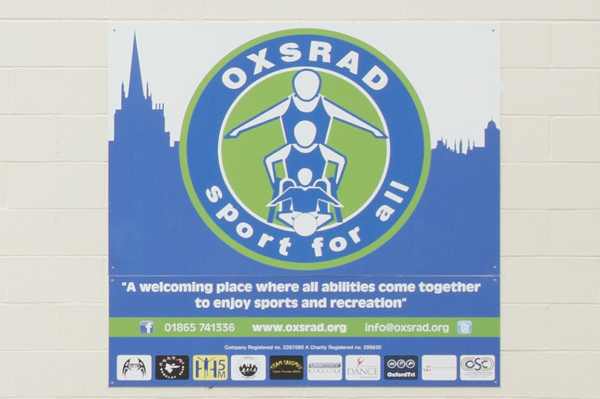 At OXSRAD we have many unique, adapted facilities, classes and equipment, so that everyone can enjoy the varied activities programme that we offer. From annual races to charity collection days, you can find out all of the upcoming events at OXSRAD here. ​We have a selection of membership packages to suit everyones requirements. Click below to find out more and download a membership form.